Only the best location, builder and architect were carefully selected for the Hillside Highlands project. Robert S. Preschutti Construction, respected luxury builder, who has built many high-end homes in the Bluffs, Juniper Ridge and Starwood, is working with renowned architect, Elliott Brainard, to create this stunning mountain contemporary development. All units will have a private elevator, which will reach all three levels, private decks with barbecues and spas, private 2-car garages with 18-foot wide doors, parking in front of each garage to accommodate two additional vehicles, central heating and A/C, and all of the modern features and amenities that one might expect for this caliber of a luxury development. The floor plans will consist of approximately 3,000+ SF of living space and will offer the opportunity to rent connecting units for larger groups/corporate retreats, so that two or three units may be combined. There will be three units in each building, with a total of three buildings. The end units will have three bedrooms with four baths, and interior units will offer an additional loft with a full bathroom. 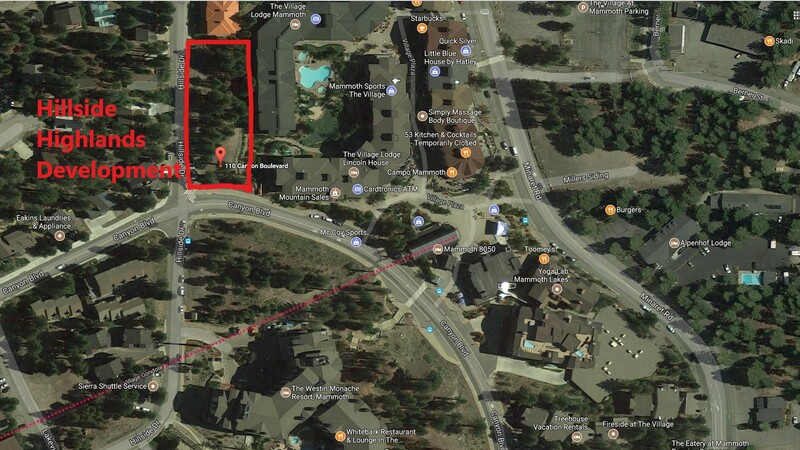 150 Hillside Drive will be the first building to be completed, followed by 130 Hillside Drive, and then 110 Hillside Drive (formerly 110 Canyon Drive). The estimated date of completion is currently scheduled for the 2018/2019 ski season. 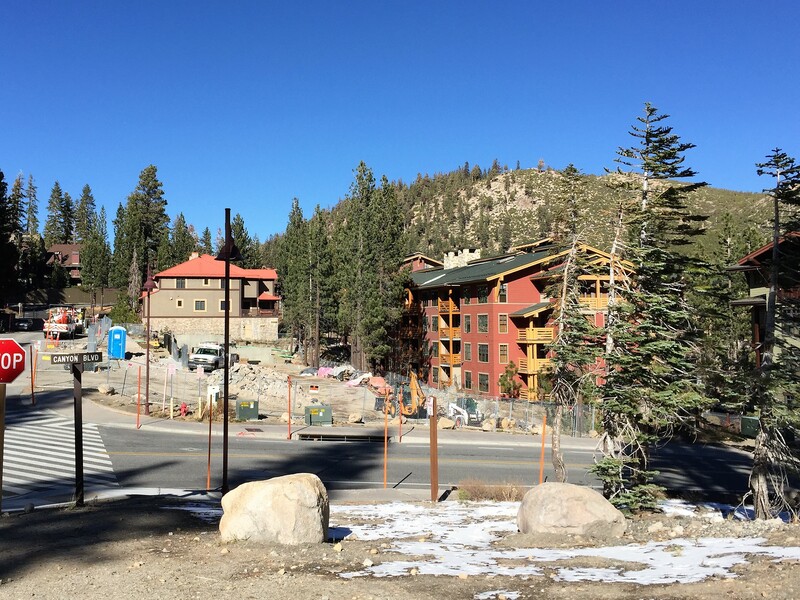 The Village at Mammoth is the center of activity in Mammoth Lakes, and by far, the most popular year-round destination in Mammoth for lodging, dining, entertainment, underground parking, and direct access to Canyon Lodge via the Village Gondola. The convenience of having these amenities without having to drive is extremely appealing to many visitors, which is why the Village at Mammoth tends to book quickly with reservations during peak tourism periods. 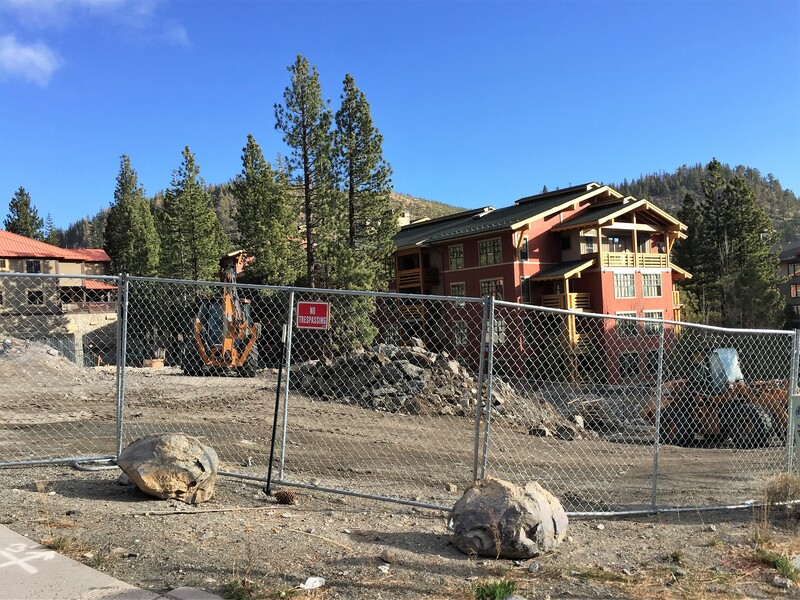 The Hillside Highlands will surely excite the most discriminating visitor and provide ultra-luxurious accommodations steps from the Village at Mammoth amenities. Owner may consider selling two or three of the townhomes once completed. For questions or more information, please contact me directly.